Stuttgart. 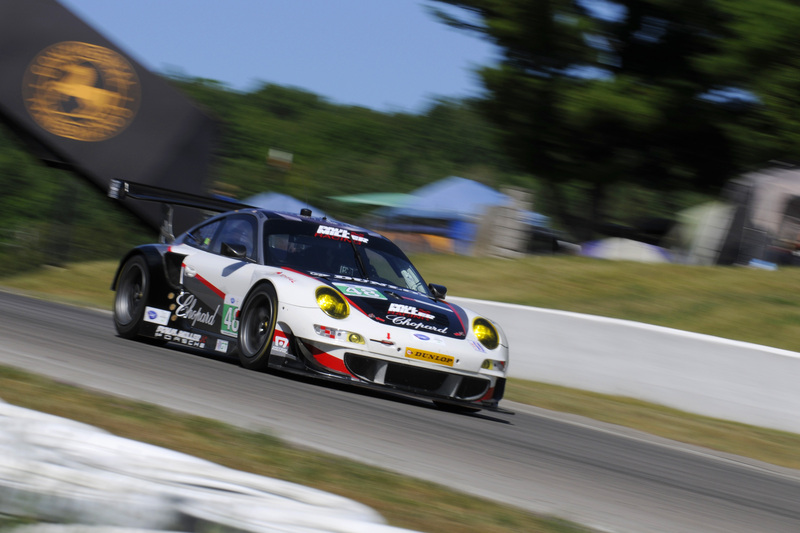 In the qualifying for the Grand Prix of Mosport, round five of the American Le Mans Series, Porsche works driver Joerg Bergmeister (Germany) posted the fifth quickest time in the well supported GT class. 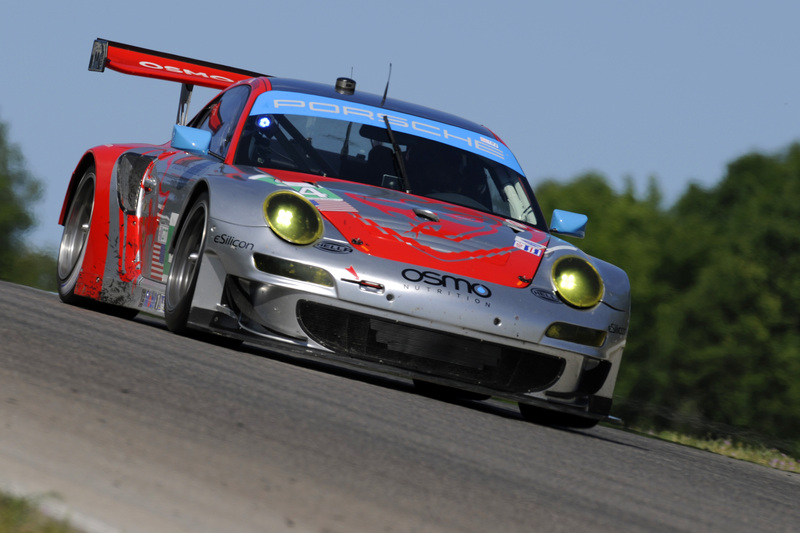 At the wheel of the Porsche 911 GT3 RSR fielded by Flying Lizard Motorsports, the four-time Mosport winner drove only four laps on the challenging course in the Canadian Tire Motorsport Park, formerly known as Mosport International Raceway close to Toronto. 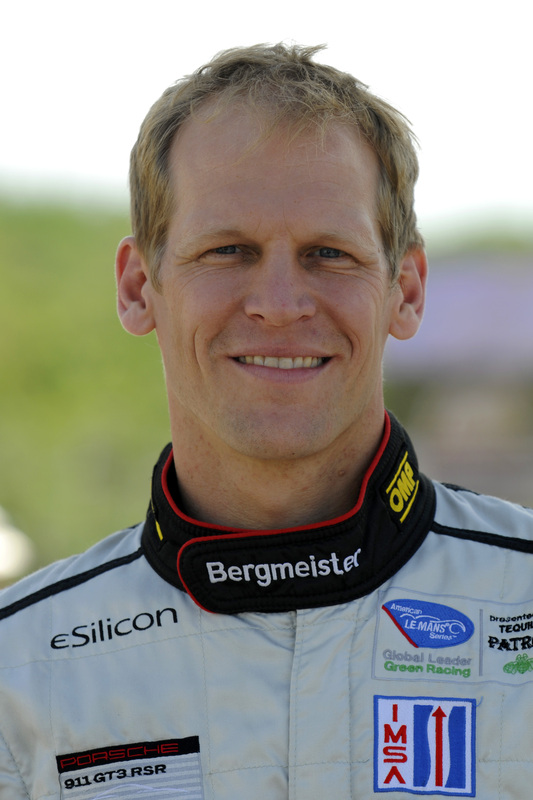 “Our car handles well, but the Corvettes in particular were faster on the straights,” said Joerg Bergmeister, who recently claimed the first victory of the season for Porsche with his works driver teammate Patrick Long (USA). In the two free practices, he drove the quickest time in both sessions, but in the fight for pole position he couldn’t do any better. 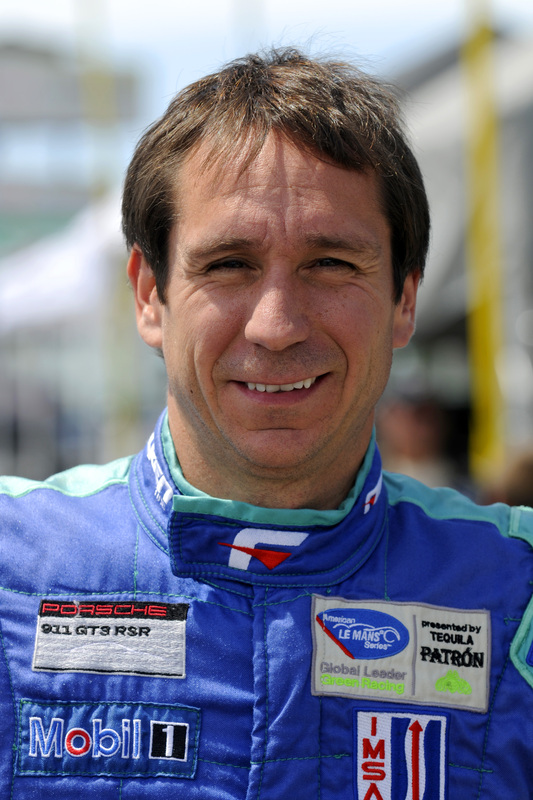 who netted the eighth quickest time with the 911 of Falken Tire. 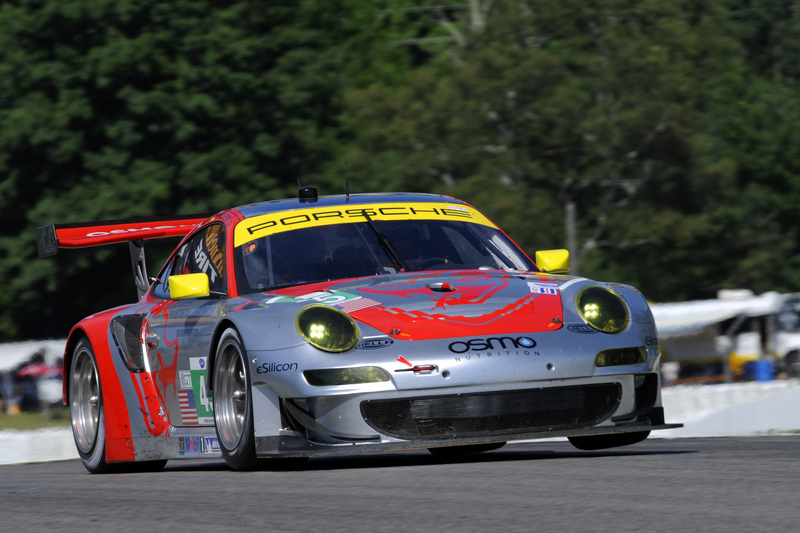 Team owner Seth Neiman (USA) planted the second Flying Lizard Porsche on the eleventh spot. 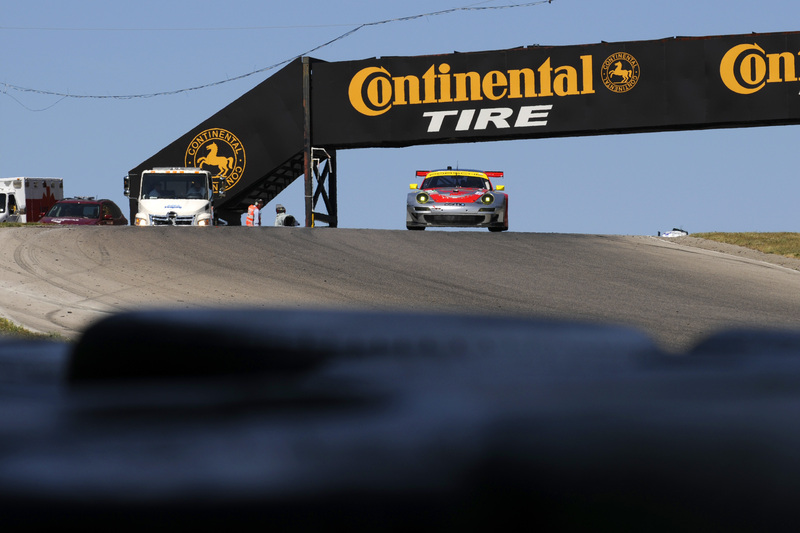 Underlining just how competitive the GT class of the American Le Mans Series is in Mosport is the fact that four different manufacturers, Chevrolet, BMW, Ferrari and Porsche, are in the top five in qualifying. 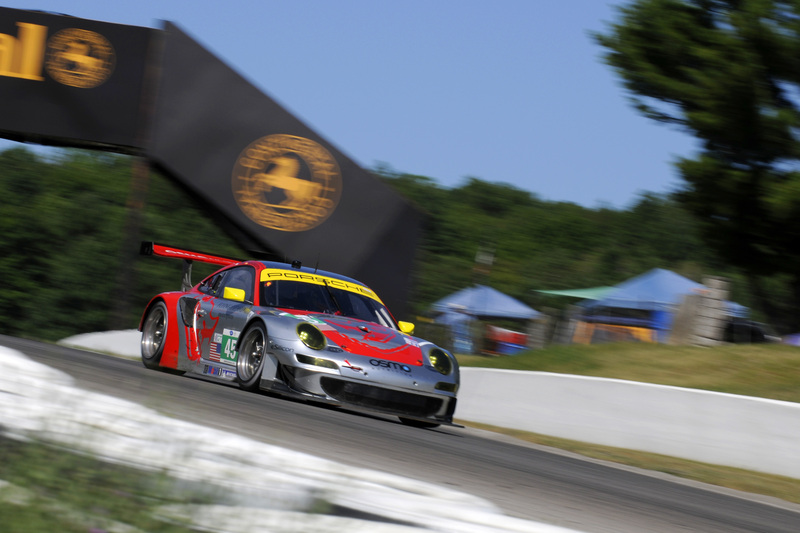 The race in Mosport takes off on Sunday, 22 July, at midday local time (18.00 hrs CEST) and is broadcast in the internet live on http://www.americanlemans.com. The American Le Mans Series (ALMS) was created in 1999 for sports prototypes and GT vehicles.